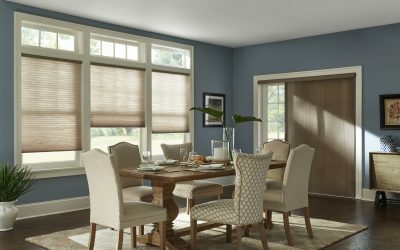 If you’re having trouble deciding which style of window treatments is right for your home, check out some of our blog posts below! 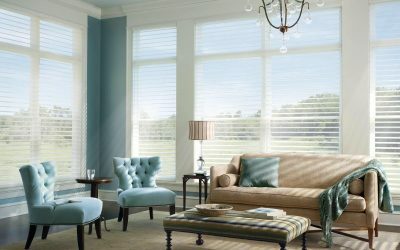 We feature a variety of topics including custom blinds, Hunter Douglas shutters, and premium window shades. 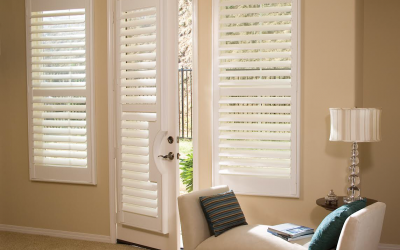 Contact us today to learn more about anything that piqued your interest! 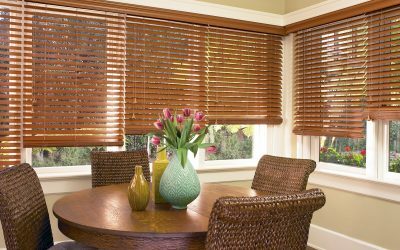 Why are solar shades important for your storefront? 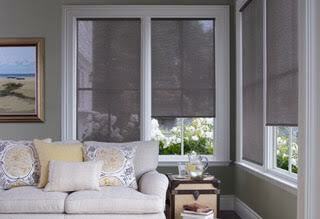 Are motorized shades right for you? 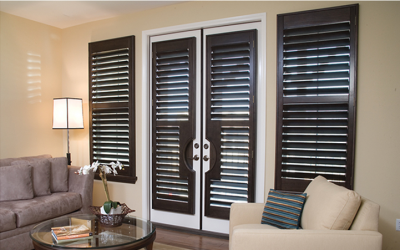 Are Shutters Safe for My Children and Pets? 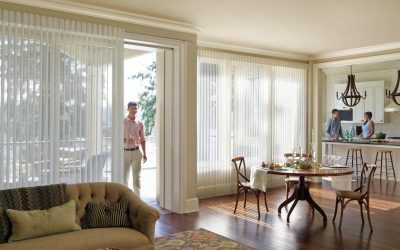 We are a local window fashions dealer specializing in window treatments from Hunter Douglas, Alta, and Norman, including roller shades, roman shades, cellular honeycomb shades, woven wood shades, sheers and shadings, horizontal blinds, vertical blinds, plantation shutters, commercial window treatments, and motorized window coverings. 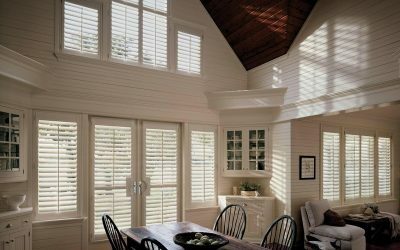 We proudly serve Jacksonville and the surrounding areas, Jacksonville Beach, Atlantic Beach, Neptune Beach, St. John’s, Ponte Vedra, Ponte Vedra Beach, St. Augustine, St. Augustine Beach, Fleming Island, Orange Park, Green Cove Springs, Middleburg, Keystone Heights, and Palatka Florida (FL).